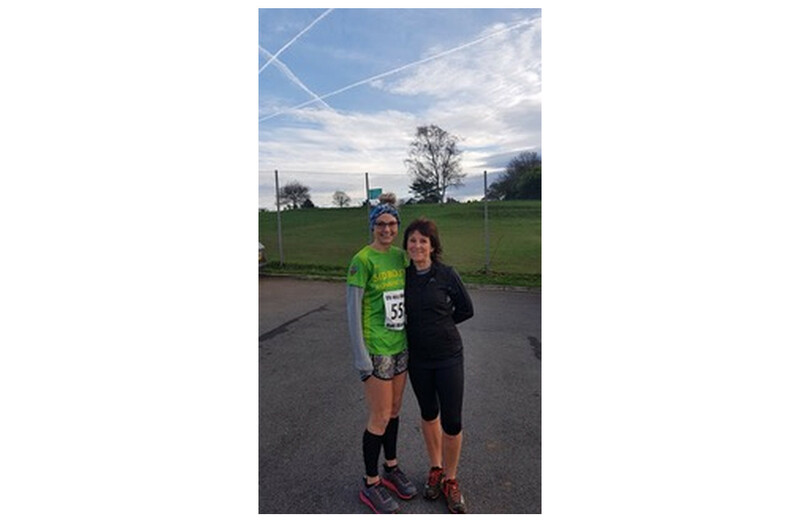 Jessica Raynor and Sarah Watkins ran at the Oh My Obelisk race on Sunday the 13th of January. 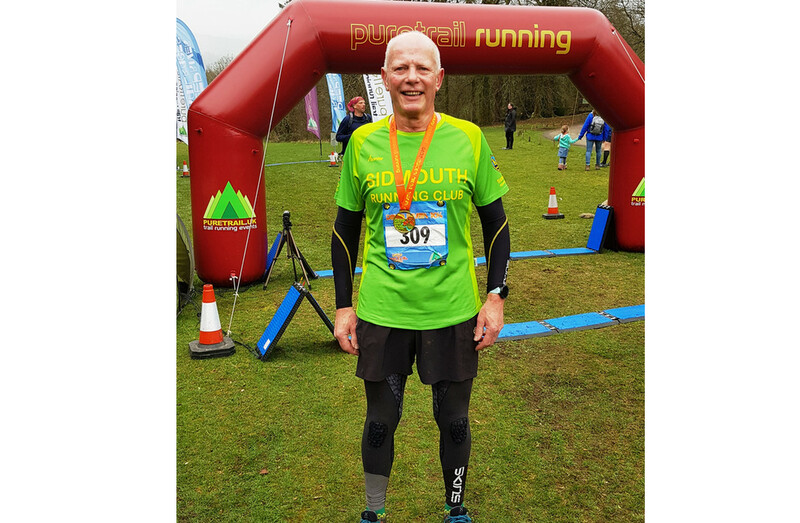 This multi-terrain event is organised by The Dawlish Coasters and promises mud and hills with fields, woodland tracks, some country lanes and good views. 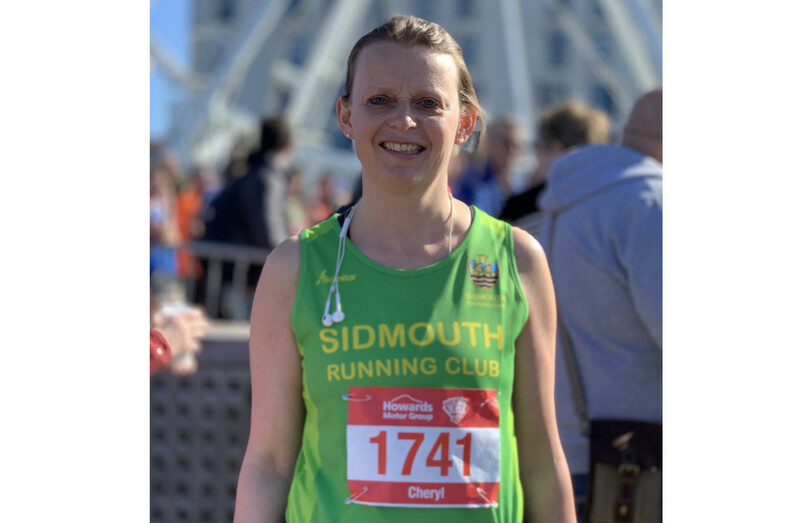 It started and finished at the Dawlish Leisure Centre with the competitors setting off at 10:30. The ground was fairly dry for the most part, with some blue skies and light winds, giving very good running conditions. 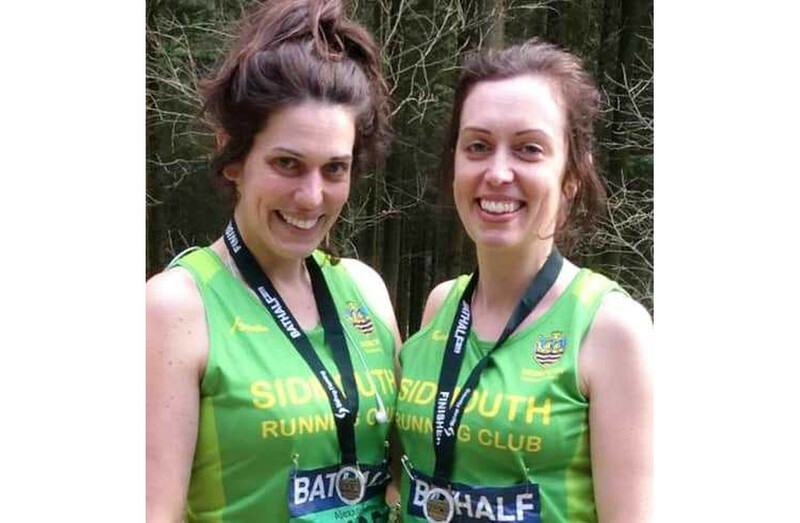 Jessica took on the half marathon distance, completing it in 1h:43m and Sarah did the 9 mile race in 1h:35. Both ladies enjoyed the route saying it was very hilly and hard, good but challenging fun.